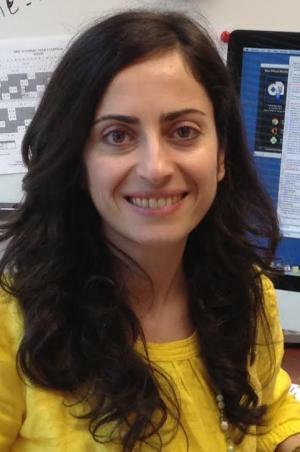 Ayca Erdogan joined SJSU ISE Department in 2014. Before coming to SJSU, she was a visiting assistant professor at Daniel J. Epstein Department of Industrial and Systems Engineering at University of Southern California. She worked as a postdoctoral research fellow at Stanford University School of Medicine between 2011 and 2013. She holds a PhD in Operations Research from North Carolina State University, and B.S. in Industrial Engineering from Istanbul Technical University, Turkey. Her main research area is decision making under uncertainty with an emphasis on problems related to health care. She is interested in operations management problems in service systems, more specifically in optimal patient/customer scheduling under uncertainty. She is also working on individual and population level medical decision making problems related to cancer screening.